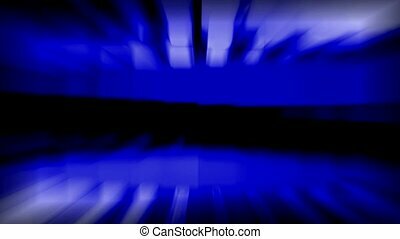 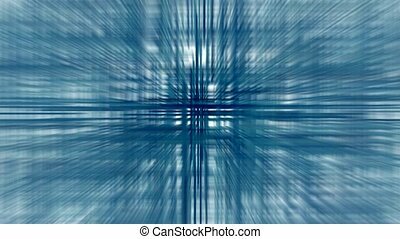 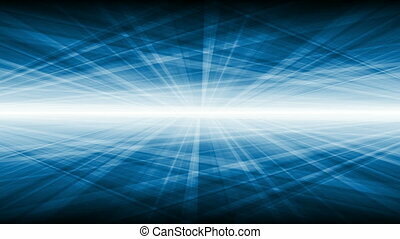 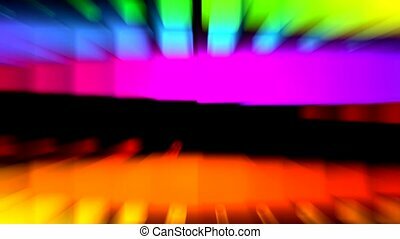 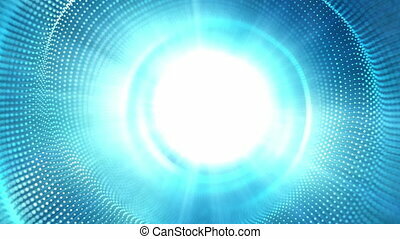 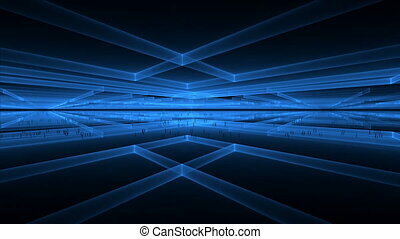 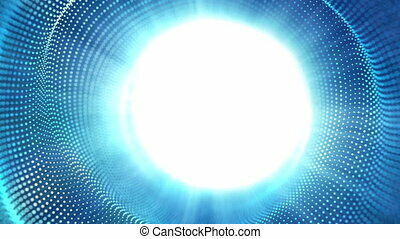 Abstract blue ray and light,web tech background. 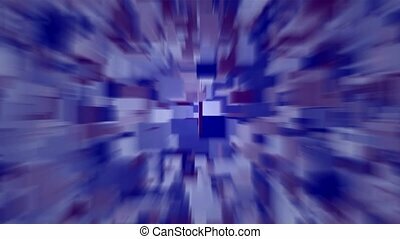 60fps looped seamless abstract background. 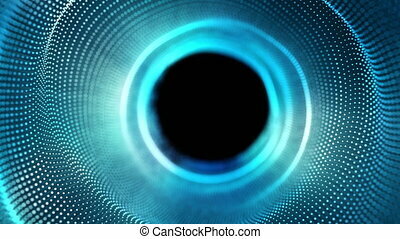 Smooth motion of hi-tech blue dots and black spot. 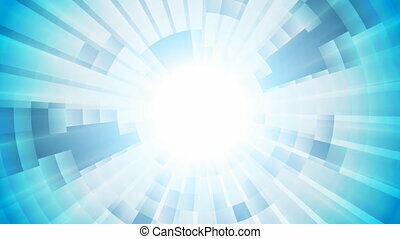 For logo and title placement, event, concert, presentation, site, VJ, Resolume. 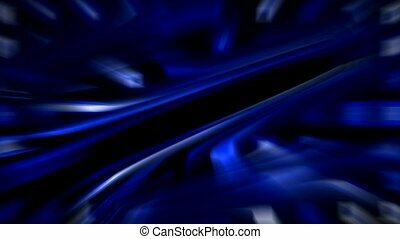 60fps looped seamless abstract background. 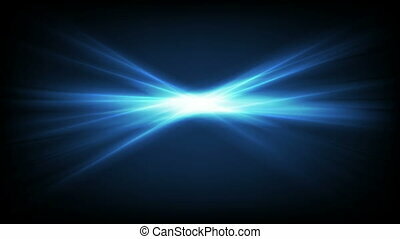 Smooth motion of hi-tech blue dots and white shine. 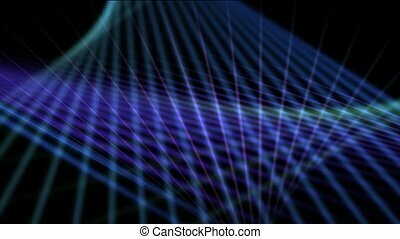 For logo and title placement, event, concert, presentation, site, VJ, Resolume. 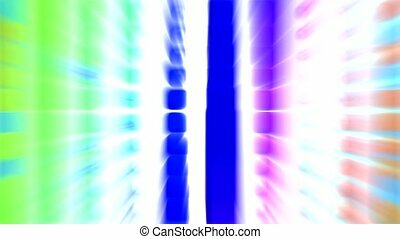 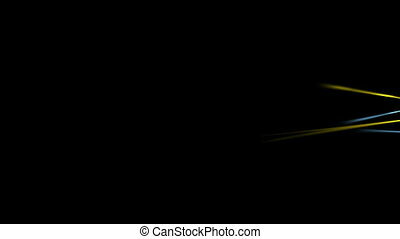 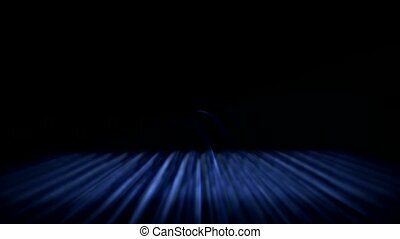 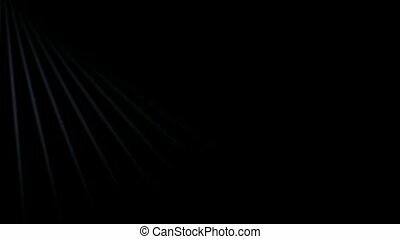 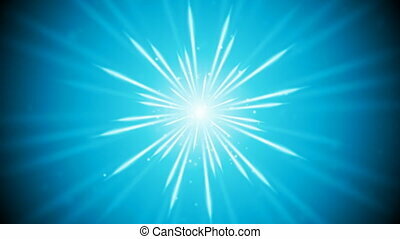 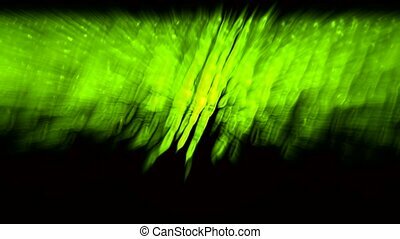 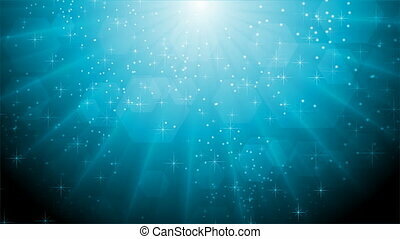 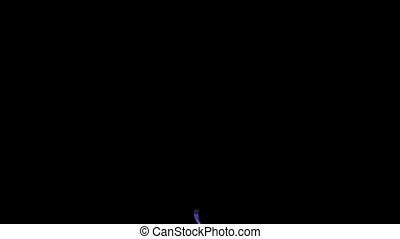 Glowing neon blue smooth rays on black background. 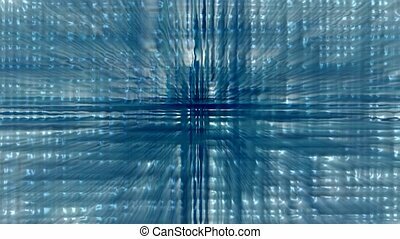 blue stripe & rays light,tech laser. 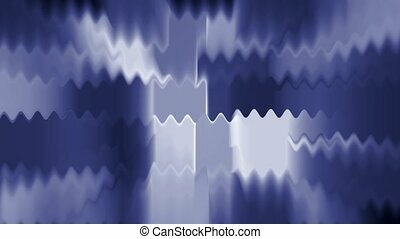 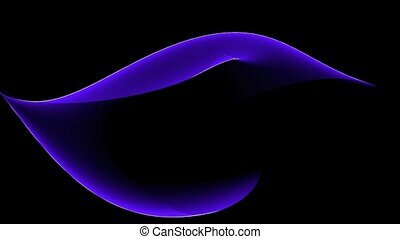 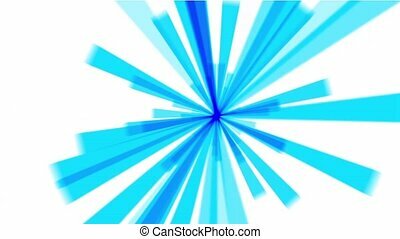 Abstract blue curve & tech web laser rays,flowing digital wave background. 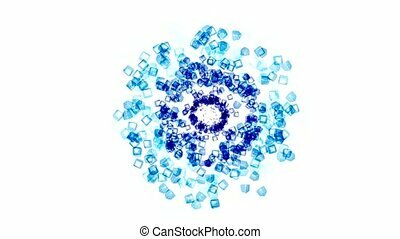 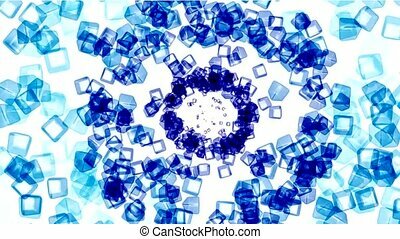 blue ice block tunnel hole,crystal jewelry necklace,flying glass boxes and rays light,tech web cubes matrix.